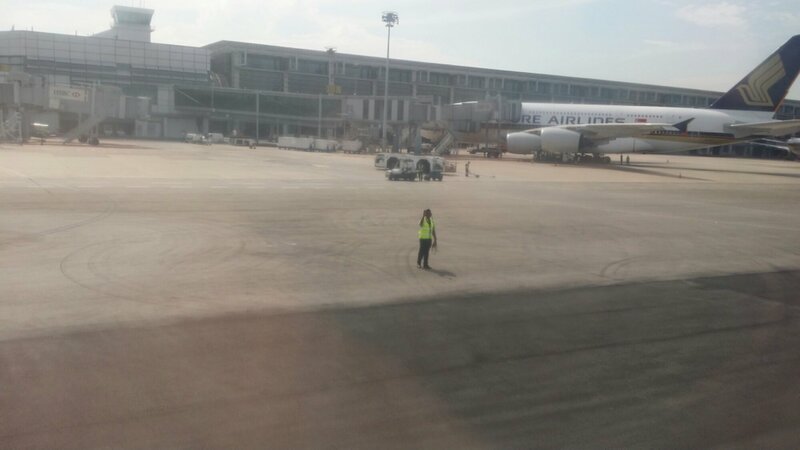 So there I was, flying off again from Changi airport, one of my favourite airports, heading to Jakarta, one of my favourite cities, and I noticed this ground crew. He had just finished doing whatever it is they do to the ‘plane and we were taxiing away. Below is an expanded shot from the photo above. 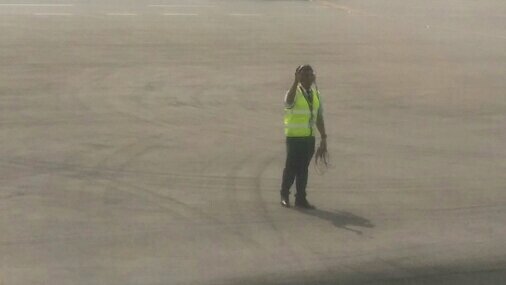 Do all ground staff wave goodbye to their charges when the ‘plane leaves? 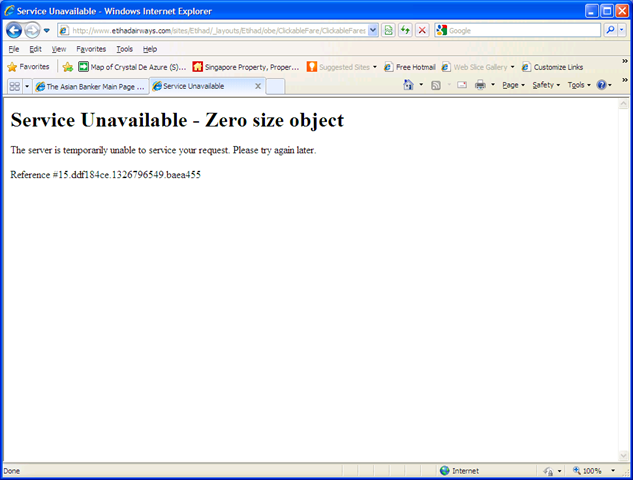 Singapore Airlines–you got to be kidding! 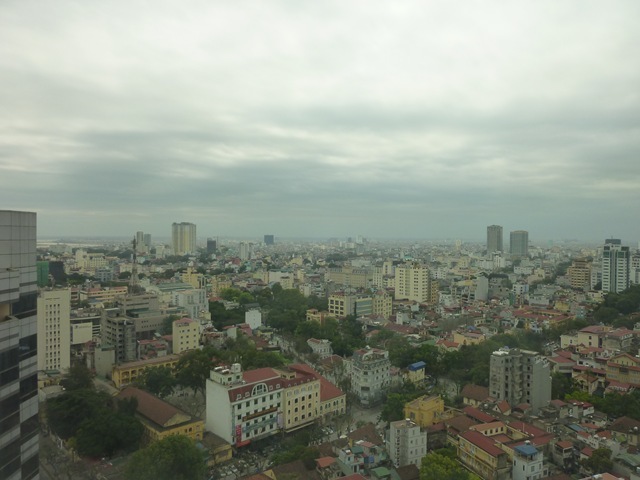 I went to book a flight on SQ from Brisbane to Jakarta and then on to Singapore. Singapore airlines quoted over $4000 Aussie dollars for that in economy class. Now I know that the airlines all have restrictive trade agreements with travel agents in Australia but really, $4,000? 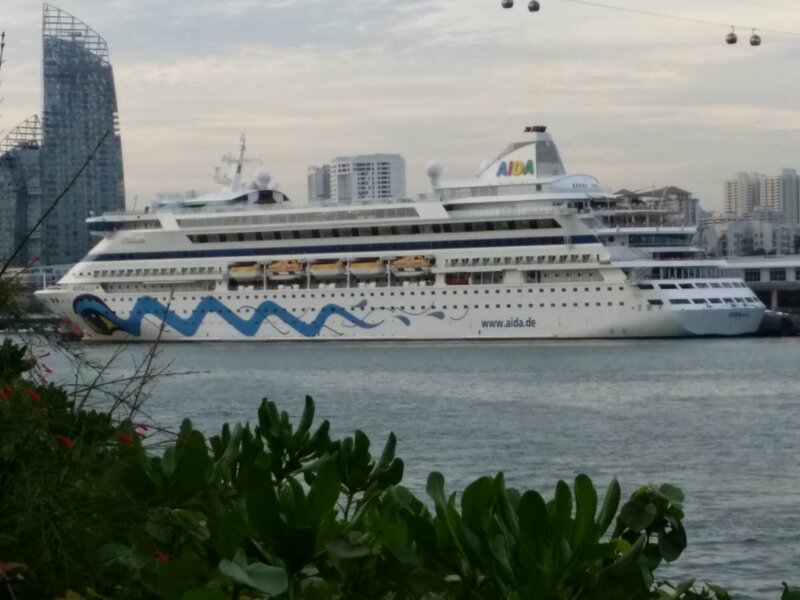 Malaysia Airlines at $700 will definitely get this one! 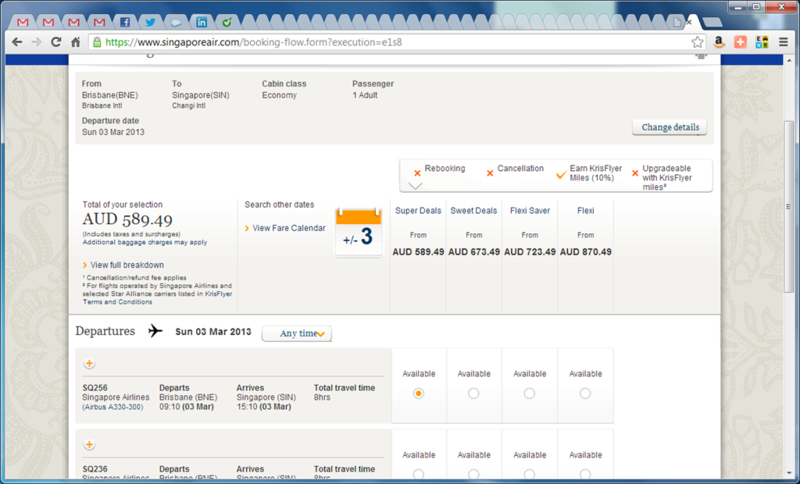 Just to make sure I was not being unfair to Singapore Airlines, I did a flight booking for Brisbane to Singapore only. That was $590. So do I conclude that the cost of travelling an additional 1 hour 40 minutes and return is $3,410? One more check to be really really fair. 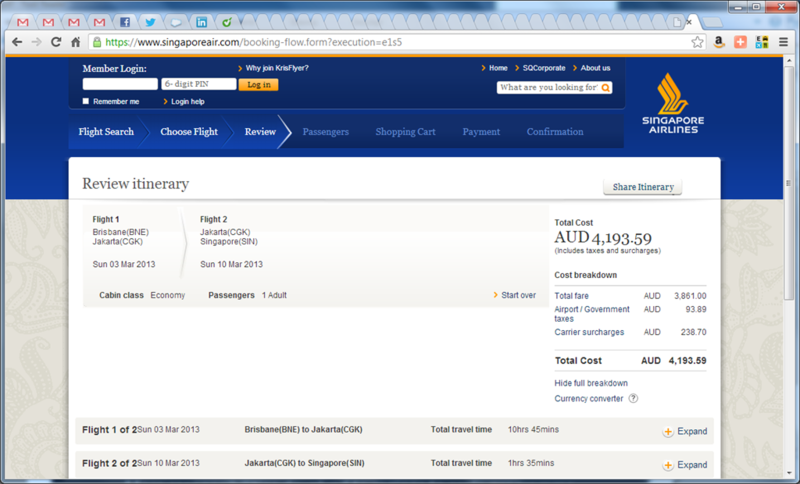 So, it seems that for $690 I can travel to Jakarta from Brisbane on Singapore Air. The return flight Jakarta to Singapore is the one costing $3,300. Er, just for interest, I checked the first class flight, Jakarta to Singapore. That was one US $846 so I have no idea where the other $3,000 comes from! Air New Zealand Safety Announcement – Hobbits! I love Air New Zealand’s safety announcements. Their latest follows a tradition of great announcements. 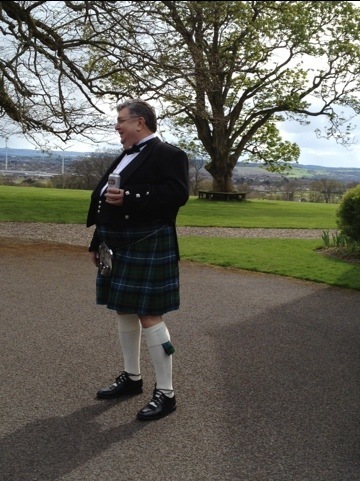 30 minutes spent online trying to sort a flight itinerary out to attend a mate’s wedding in Scotland in April. Worked (finally) all the connections and which day Etihad flew to Birmingham or Aberdeen etc. Finally got an itinerary sorted, pressed the button that takes you through to actually booking and paying for the flight and the result? A Bug in their software. Sigh – maybe I should check Emirates instead! 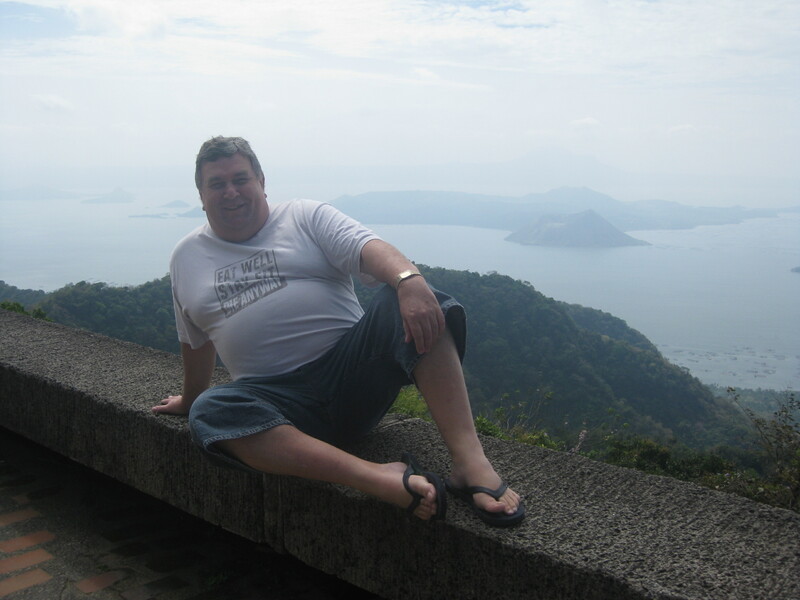 There was an article in the Australian Business Traveller reporting on Tony Webber, an ex-Qantas economist who was suggesting in the Sydney Morning Herald that Qantas should levy an extra charge on passengers who, shall we say, are more fulsome of figure … OK, fat folks! “People who weigh more should pay more to fly on planes, in the same way that people who exceed their baggage allowance must fork out extra” says Webber, now an Associate Professor at the University of Sydney Business School. “If the critical weight limit (per passenger) is 75 kilograms and a man weighed 100 kilograms, then the surcharge would be $14.50 one-way or double this for return” Webber explains. Well, it seems that Qantas (and indeed Virgin) rejected this idea today in an article, Airlines reject fat levy. Want to know what one of the problems is with Qantas? Today I asked our traveller coordinator to book my next return flights, Singapore to Sydney. I asked her to check Singapore Airlines and Qantas for comparable fares on comparable flights. The flights? So – flights at roughly the same time of day. The result? OK, so those prices are in Singapore dollars and represent travel on Airbus A380 or Boeing 777 aircraft. 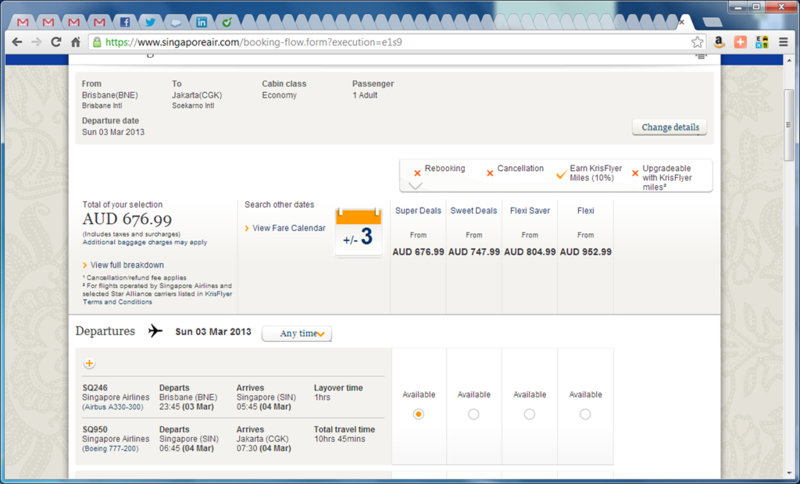 Qantas is S$424.20 more expensive (AU $318.00). Now, given Singapore Airlines Service levels, why would I pay $318.00 more to fly Qantas when I am never sure whether they are going to cancel flights at the drop of a hat? Seems a simple equation to me really.